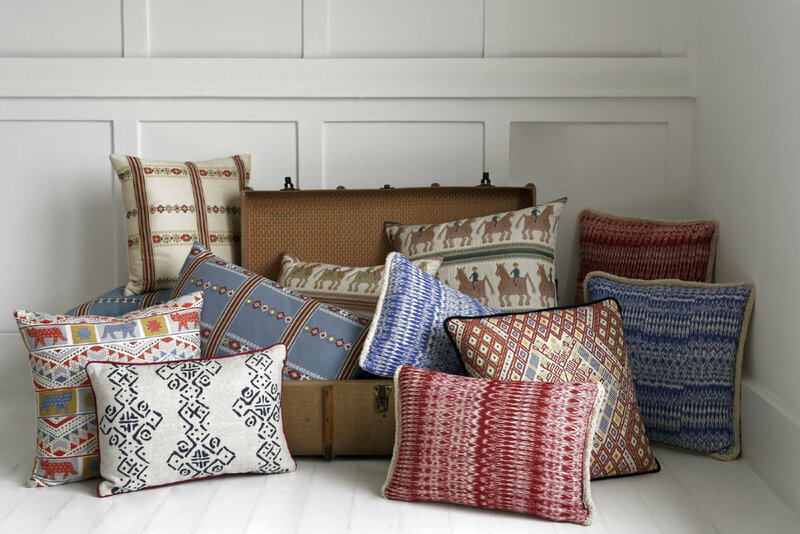 Our favourite brands at Spirit of Christmas — LFA | Honest lifestyle, homeware & fashion PR. From artisan homeware to minimalist jewellery, have a peek at some of our favourite brands from this year’s Spirit of Christmas here. Blurring the lines between fashion and wearable art, London-based brand Louisa Parris’ beautifully illustrated silk pieces are striking, bold and versatile. Championing integrity and authenticity, The Small Home has a carefully chosen, capsule collection of beautifully-crafted interior, lifestyle and clothing pieces that you’ll want to keep for years to come. In this digital age, a personalised note or a handwritten card feel extra special to receive. With their delightful stationery including cards, diaries and notebooks, Martha Brook wants to encourage people to express themselves more meaningfully. 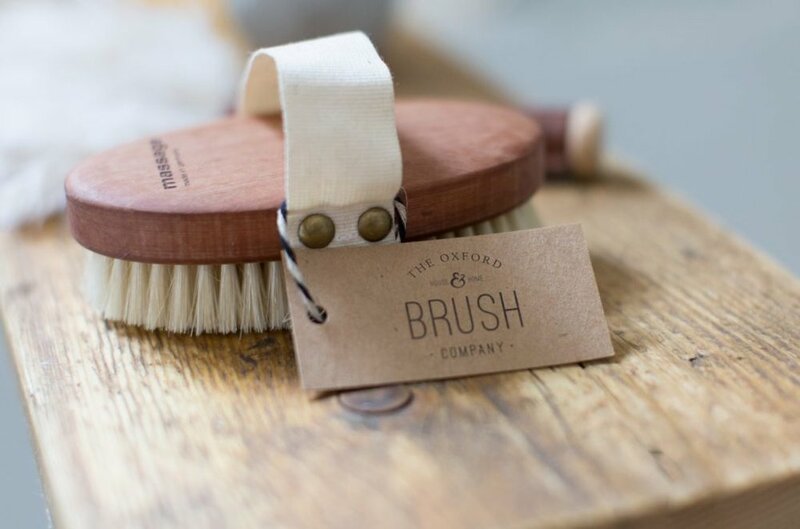 Based in the heart of the Cotswolds, family-owned Oxford Brush Company boats over 900 different brushes (they even have a brush, for a brush!).  However, don’t let the name fool you, they also have a great range of high-quality lifestyle accessories. 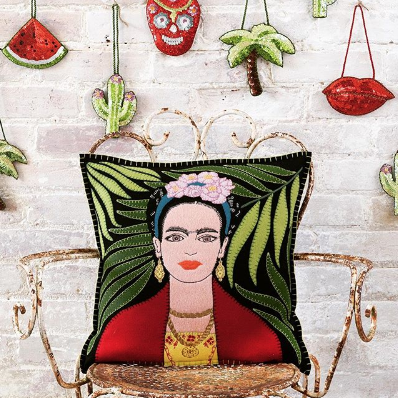 Jan Constantine is known for her vibrant, hand-embroidered and distinct designs, ﻿and this eye-catching Frida Kahlo cushion is firmly on our wishlist. From oversized scarves to chunky bobble hats, graphic knitwear brand Miss Pom Pom’s accessories are sure to brighten up your wardrobe (and commute) this winter. Named after the ka-lin-kaw tribe in the north west of Burma, Kalinko supports ﻿local craftsmanship and traditional techniques. The brand’s aim is to provide skilled work for talented people, and to fill homes around the world with objects that make a difference. Founded by couple Joel & Molly after a spate of stolen shirts on Sunday mornings, Desmond & Dempsey creates beautiful and quirky sleepwear (that is also an appropriate daywear option). Named by Evening Standard as the ‘go-to name for modern, minimalist designs’, Matthew Calvin has made understated jewellery accessible to more people without compromising on design or quality. ﻿Inspired by a love of nature and the countryside, Sophie Allport’s charming designs include kitchen and home accessories and everything in-between. 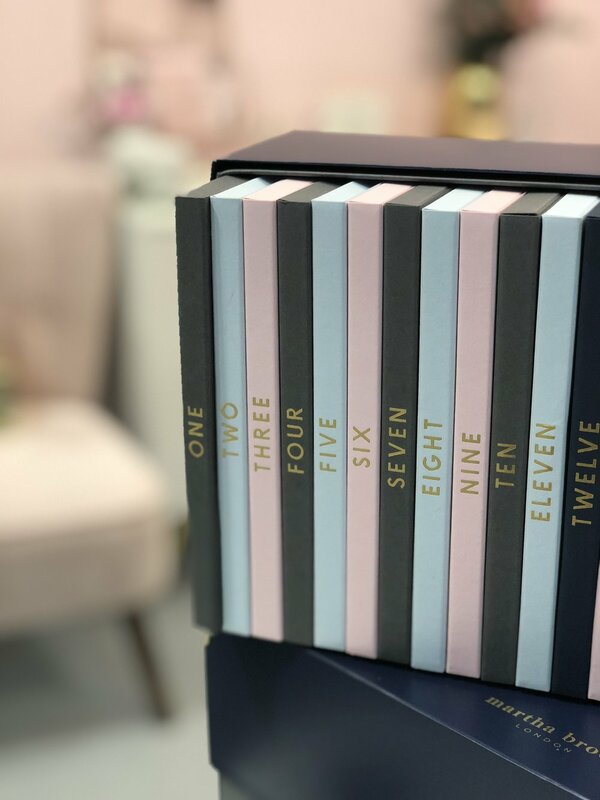 We’re particularly excited about the brand’s range of dog beds..
Born out of a poem, Bespoke Verse create thoughtfully crafted poetry-themed prints, goods and gifts that say just the right things with rhyme. Designed in London and hand-crafted in Italy, eyewear brand MONC’s unisex collection is based on different creative hotspots around Europe including Kallio, London Fields, Gràcia, Södermalm, and Kreuzberg.